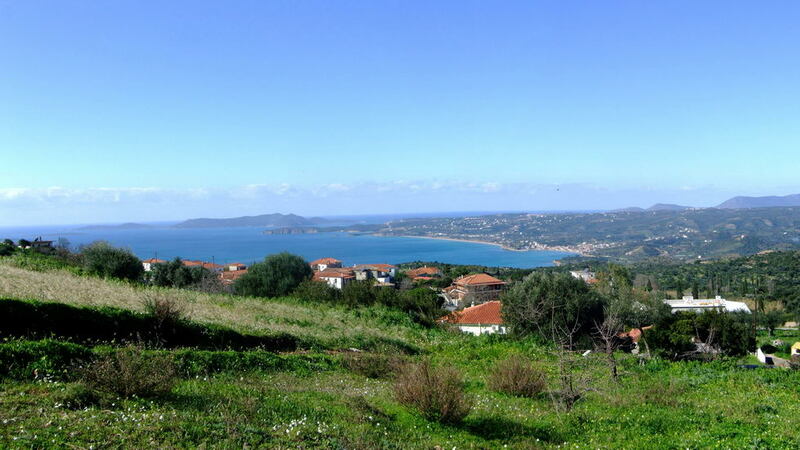 Building plot of 900 m2, located at the edge of the traditional village “Akritochori”, inside the village plan. 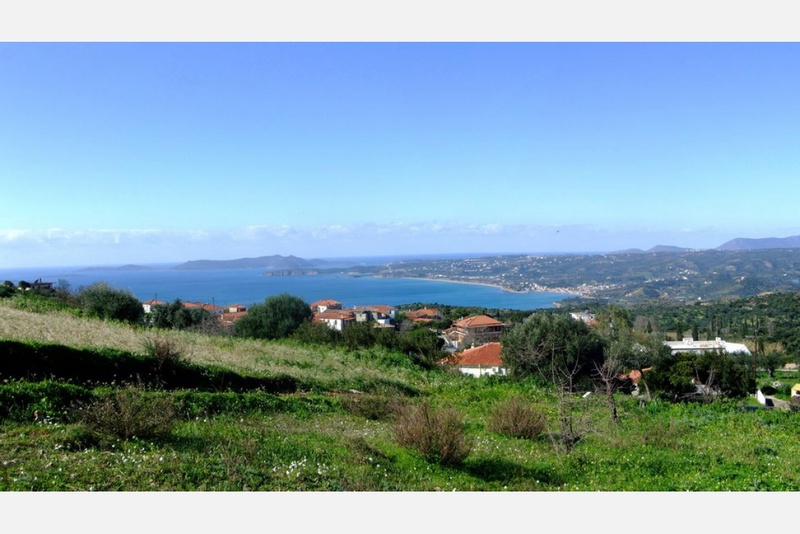 It has spectacular uninterrupted views to the sea, the village of Finikounda, the long beach “Makrinammos” and the islands of Schiza, Agia Marina, and Sapienza. The price is 49.000 €.